Electric loads are becoming increasingly non-linear in the industrial, tertiary and even household sectors. These loads absorb non-sinusoidal currents which, under the effect of circuit impedance, distort the purely sinusoidal voltage waveform. This is what is known as harmonic disturbance of power networks, currently a cause for concern as it gives rise to serious problems. 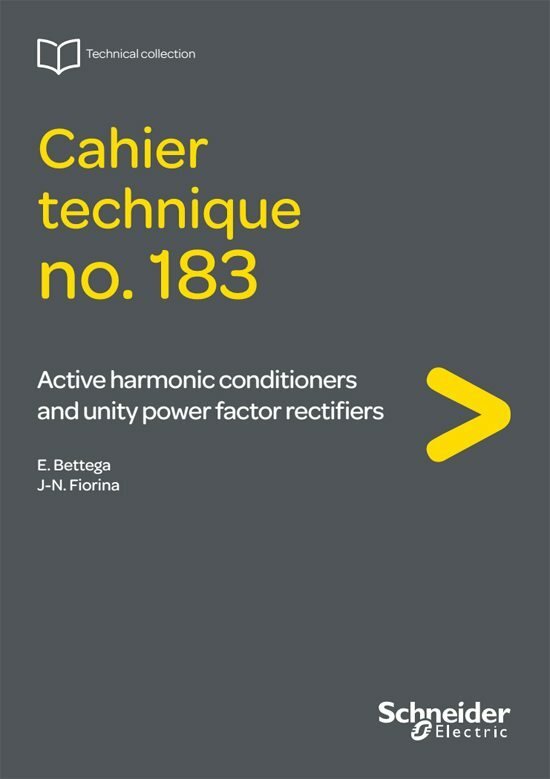 We recommend that harmonic non-specialist readers begin by reading the appendix where they will find the basic concepts required to understand the various standard and new solutions to limit or combat harmonics. Not only the characteristic quantities, but also the non linear equipment, influence of the sources and disturbing effects of harmonics need to be known. Last but not least, standards lay down levels of compatibility, i.e. the maximum permissible levels. 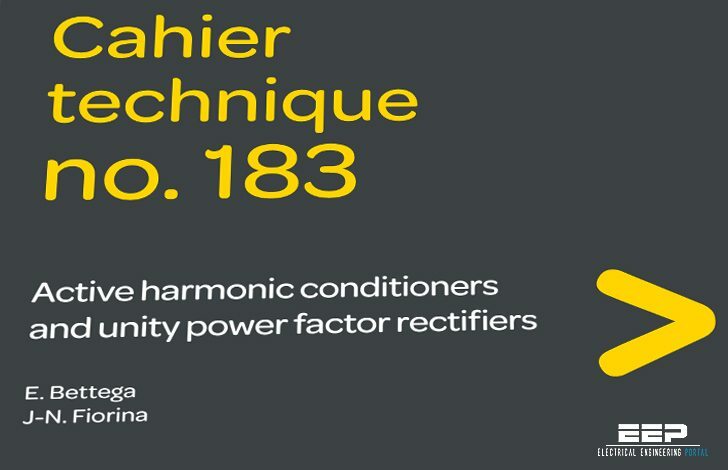 The purpose of this “Cahier Technique” is to describe the active harmonic conditioners. This attractive, flexible and self-adaptive solution can be used in a wide variety of cases to complete or replace other solutions. However chapter 1 of this “Cahier Technique” will review other “traditional” solutions which should also be taken into consideration.